During the 2nd and 3rd century AD a Roman fort was built in the area, later overbuilt by a Late Roman fort, which lasted from the 4th to the 6th century AD. Inside the fort a Christian basilica and a granary (horreum) were found. Outside the fortification a large civil establishment as well as a rich Tumuli necropolis were detected. Here also numerous pit houses dated to the Byzantine age (10th to 12th –century AD) were investigated. At the banks of the Danube a massive harbour wall, 2.50 m thick and 60 m long, was found, which probably represents the only installation of this type well preserved in the Dobroudja sector of the Lower Danube Limes. 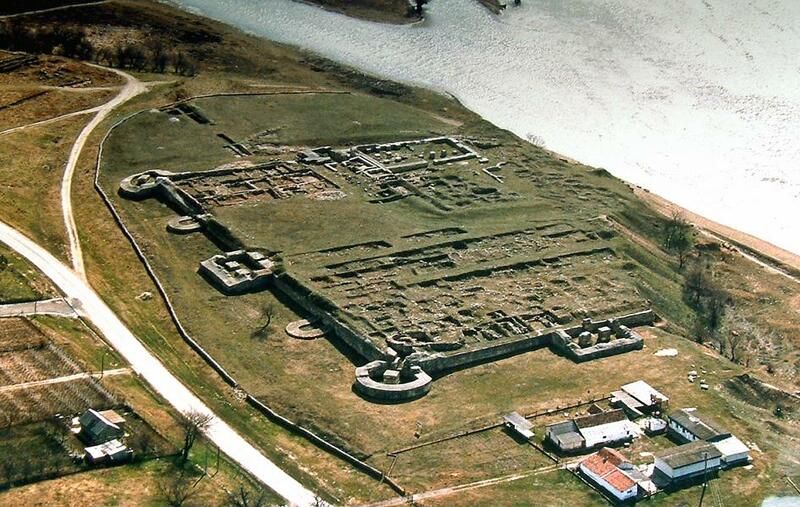 East of the fort lays the military thermae area, as well as the Roman, late Roman and Byzantine cemeteries.